Don't sleep on this one, the ladies love it!!!! 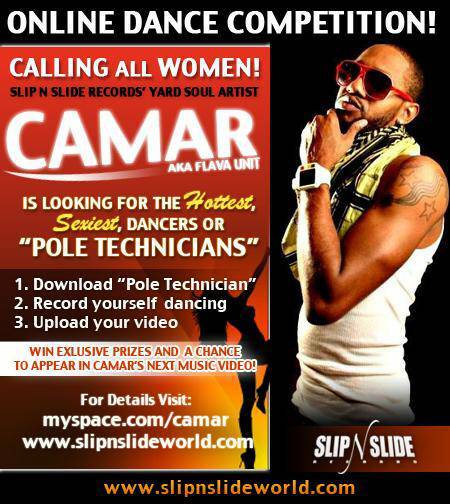 Check out Camar and Vakseen (SNS A&R) on DJ Slym B. TV!! !